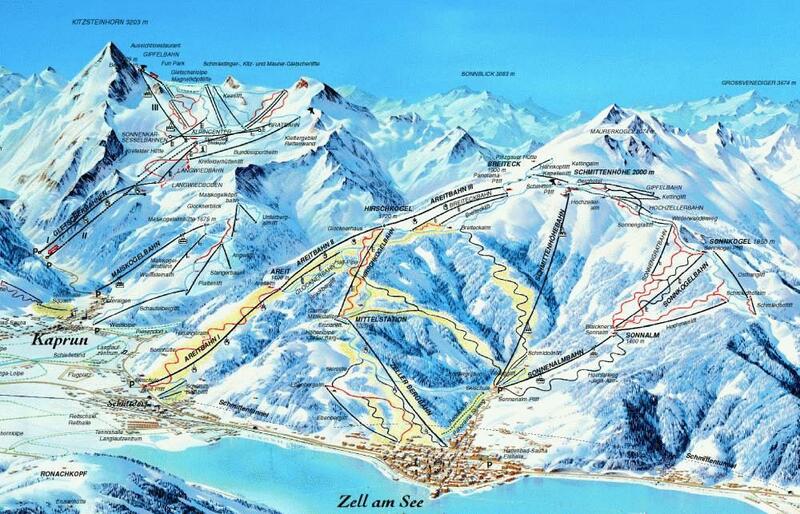 For Thanksgiving, Kacey and I went down to the Austrian Alps to ski at Zell am See with a couple of friends. Actually, we went with another couple that I currently work with (and knew of while I was in Korea); and it just so happened that we ran into a second couple that I had also worked with in Korea. Small world. At the lodge, we all played Scrabble one night, and it was probably the only time I've been in a game that grew towards all four corners. Highly Competitive Scrabble: I got a lot of heat for laying down "Vizier"
Kacey and I have been practicing our snowboarding skills at the indoor snow park Snowworld in Landgraaf, Netherlands...but come on. The Netherlands are flat. Famously so. And the Alps are, by definition, mountains. And being pretty much native Floridians, our time on actual slopes is very small. But we were prepared: helmets, kneepads, and lots of padding. It's like falling into a postcard, only colder. We ended the trip at the lodge with some liquid pain reliever. 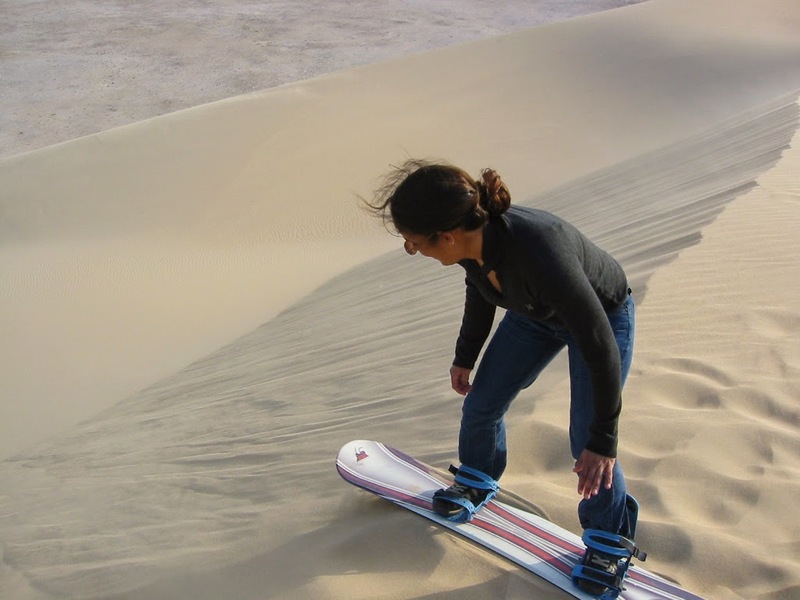 Snow Sand-boarding in Qatar Dune? Dude!